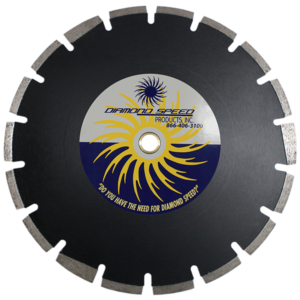 The Surge Blade Series - Diamond Speed Products, Inc.
Closeup of a wedge segment, which can be found on all of our Asphalt saw blades. 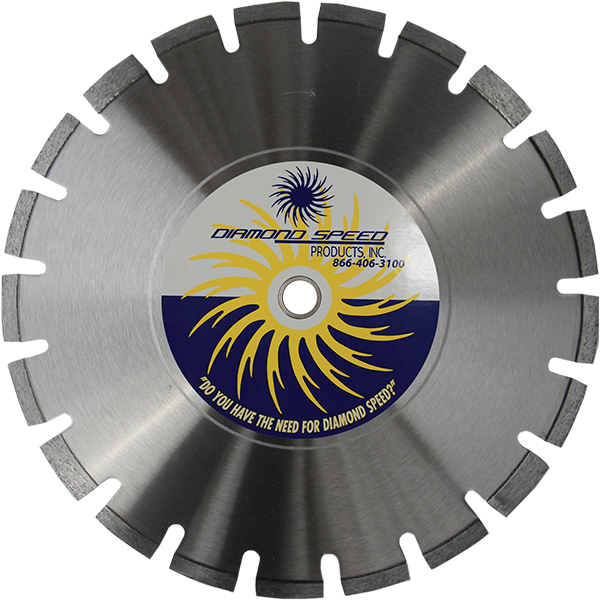 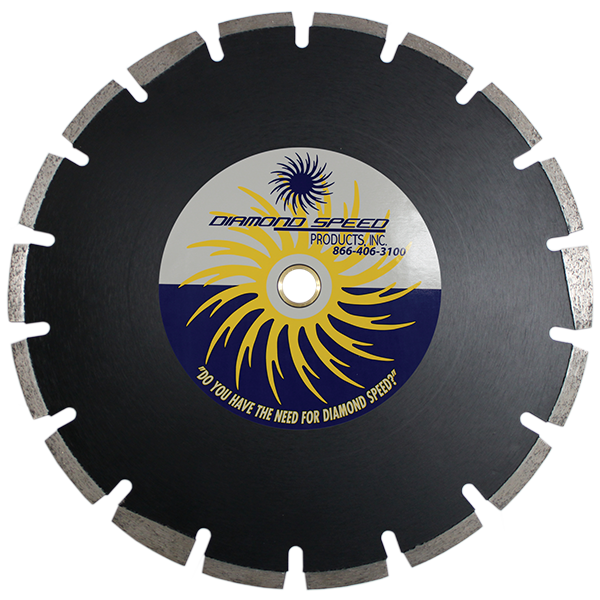 Surge Blades are bonded to last while cutting abrasive materials. 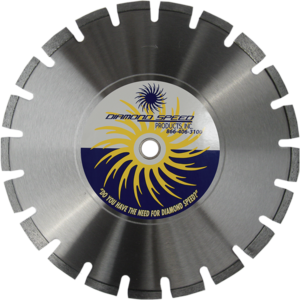 The core has numerous wedge segments that protect the blade from undercutting while giving maximum life when cutting very loose & abrasive materials. 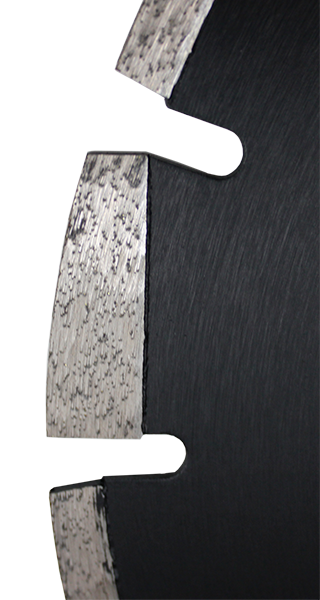 Application: Asphalt, Green Concrete and Lightweight Block.